Dragon Nest M is an extremely popular immersive 3D, MMORPG which follows the same storyline as the popular Korean MMORPG Dragon Nest. 1. You can choose an avatar from one of six player classes. Dragon Nest M offers six different player classes, which means that even if you reach a high level with the first character which you select, you’ll be able to replay Dragon Nest M as a character from a different player class. If you plan on playing Dragon Nest M as part of a team, comprised of some of your real life friends, it’s highly beneficial for each of your friends to pick a different player class. So that when you take on opponents together you’ll each bring different strengths to the table, which will make your team harder to defeat. 2. There are over 60 different skills which you can teach your avatar. 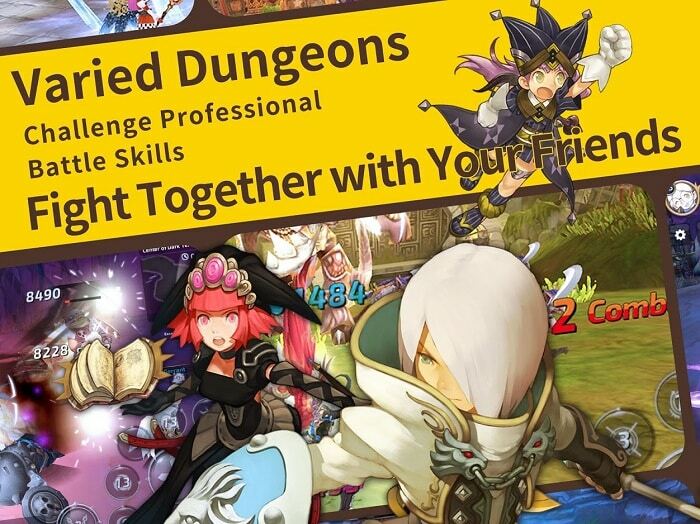 There are already over 60 unique skills which you can teach your avatar in order to defeat your opponents in Dragon Nest M’s battle arena. 3. You’ll be able to fight players who have the same experience level as you do. You’ll spend a fair chunk of your time fighting real-life players in live 1 vs 1 battles, in order to level up your avatar and equip your avatar with brand new skills. However, unlike many MMORPG style games where you’re randomly matched up against players of varying skill levels, if you choose to download Dragon Nest M you’ll only find yourself pitted against players who have a reached a similar level as yourself. A fact which you’ll love if you’re excited about the prospect of being thoroughly challenged, each time you enter a new battle. 4. You’ll have a chance to explore a wide variety of mysterious dungeons. When you’re not taking on other players in 1 vs 1 battle, you’ll get an opportunity to explore endless dungeons. Many of which will contain high-level bosses, which you’ll be able to defeat with the help of your friends. As the key to defeating high-level AI bosses is to work as a team to exploit each foe’s weaknesses. 5. There are thousands of items which you can use to customize your avatar. If part of the fun of playing MMORPG games is being able to customize your very own avatar, you’re in luck as Dragon Nest M features thousands of different costumes and accessories. Examples of which include top hats, helmets, capes, and dresses. So you’re highly unlikely to bump into another character that is dressed similarly to your avatar. 6. 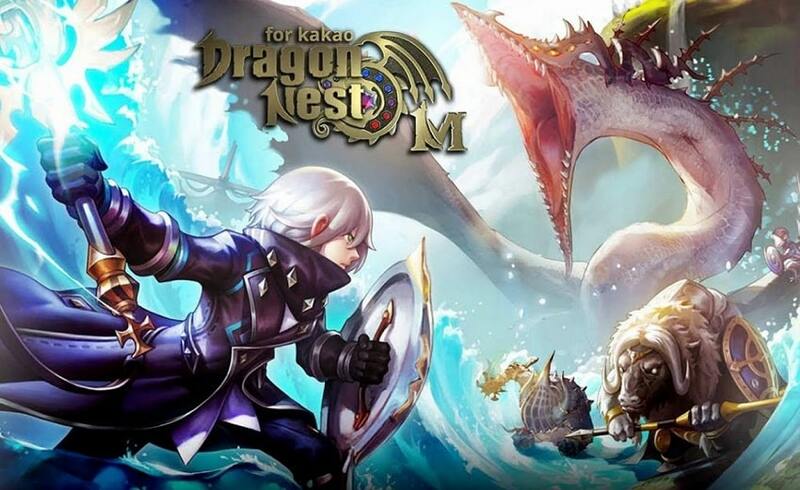 Dragon Nest M offers stunning graphics. If you have played the original Dragon Nest game, it’s still well worth giving Dragon Nest M a go as it comes with refreshed 3D graphics. 7. You’ll be able to use deathly combos in order to kill your competitors. If you plan on becoming a skilled player, you’ll be able to learn deadly combos, which will help you defeat your foes. 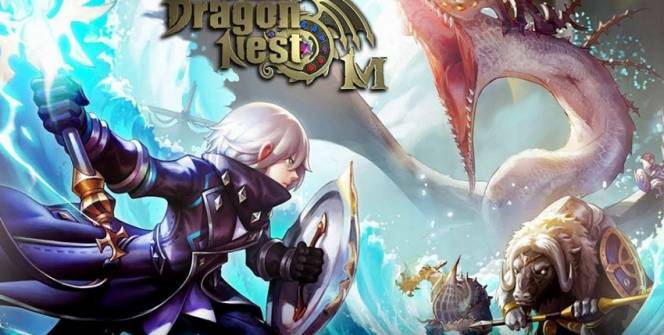 So if you love the sound of playing Dragon Nest M, it’s well worth seeing what all the fuss is about by downloading Dragon Nest M for pc and starting your adventure into a new and unfamiliar world! Sometimes when playing Dragon Nest M, bluestacks ask you fee to pay but gives you option to download some apps. Every time it asks you just select “Install apps” and continue using it free. I hope you enjoyed this article, please rate and share. If you have problems running Dragon Nest M on your desktop or any other issues, leave a comment below.